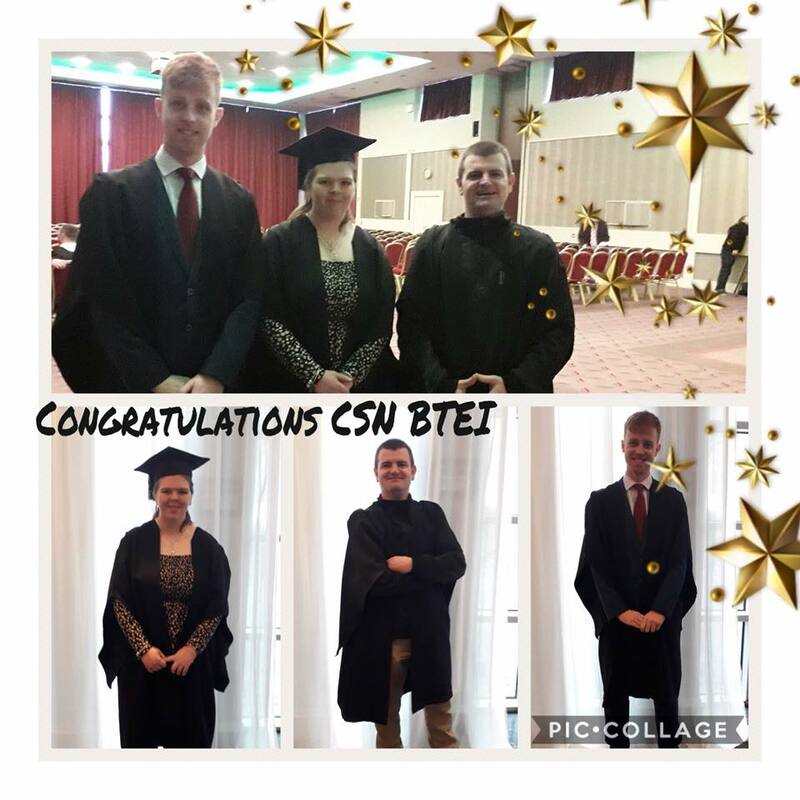 So proud of the CSN BTEI graduates who celebrated at the Radisson Blu this week. They all completed the BTEI General Learning QQI Level 4 and have all moved on to Level 5 courses. Jessica Yelverton is now studying CSN Soccer Coaching & Education. 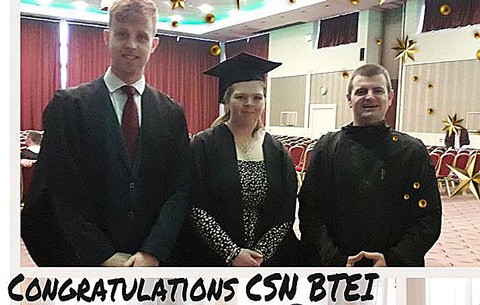 Joe Molloy progressed to CSN Horticulture course and Kevin Walsh is studying at The National Learning Network.